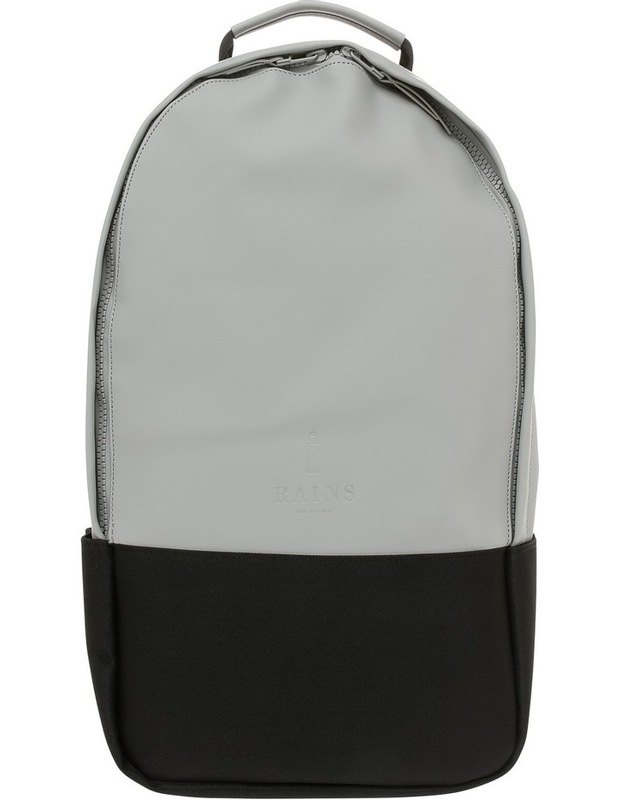 City Backpack is Rains take on a classic backpack. 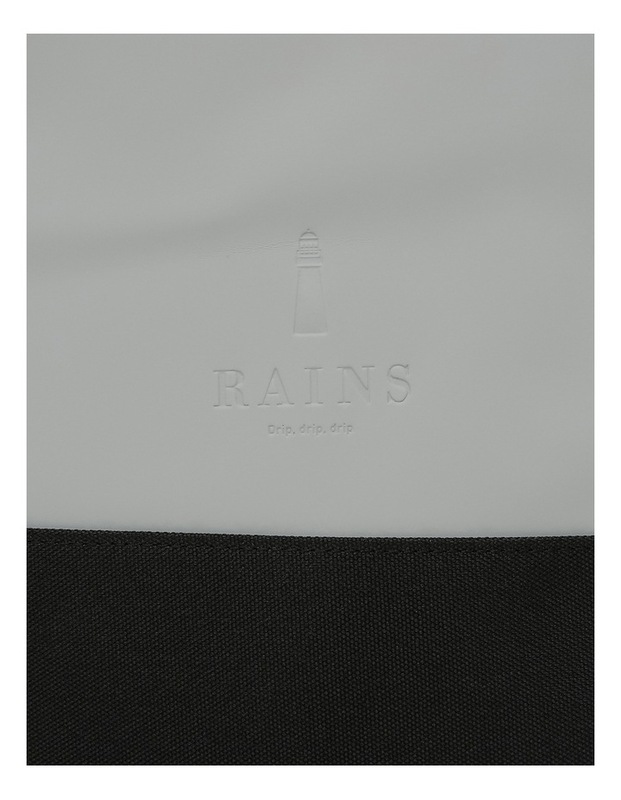 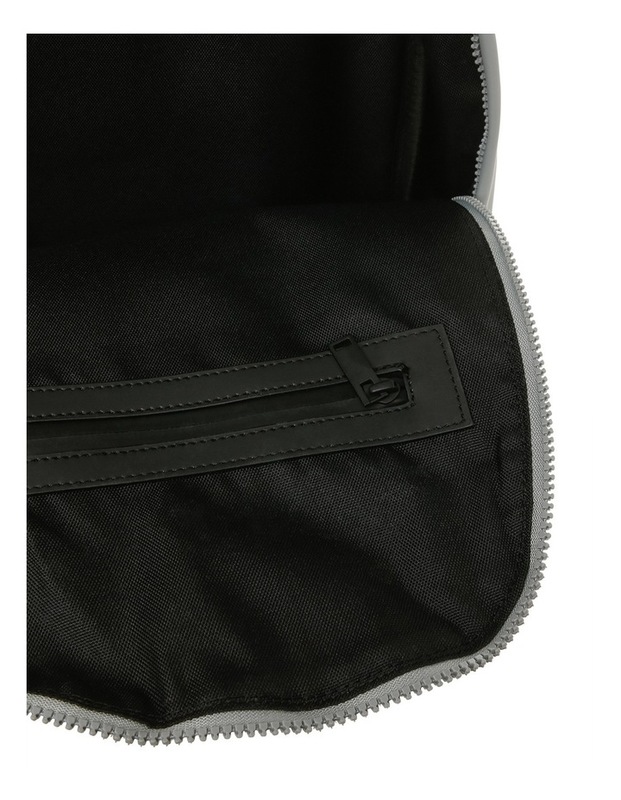 It is made from a matte, waterproof fabric and completed with a carry handle, padded shoulder straps and a water-resistant zipper. 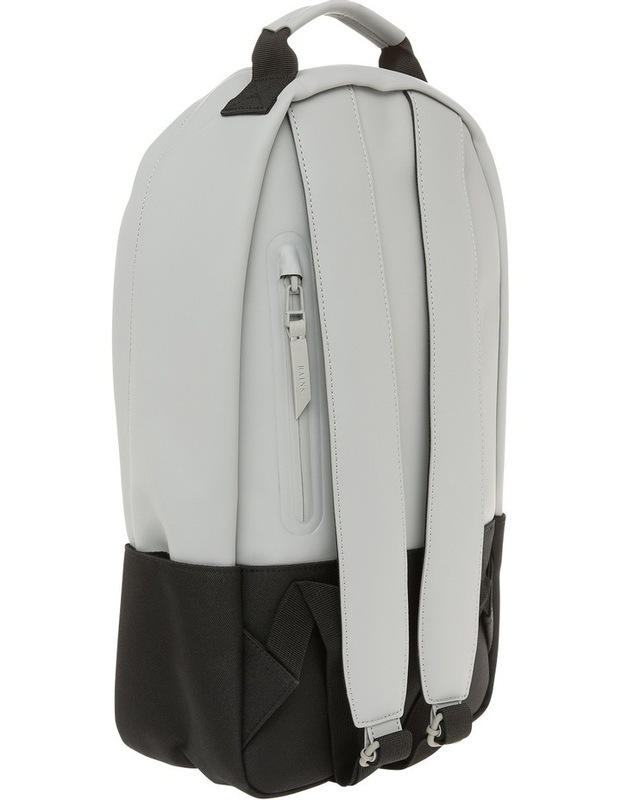 Simple yet novel, City Backpack features a large main compartment, an inside zip pocket and easy-access pocket sleeves.